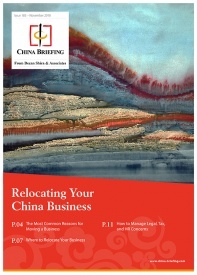 An Introduction to Doing Business in Hong Kong 2019, the latest publication from Dezan Shira & Associates, is out now and available for complimentary download through the Asia Briefing Publication Store. 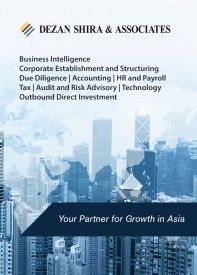 Compiled by the professionals at Dezan Shira & Associates, this comprehensive guide is designed to introduce the fundamentals of investing in Hong Kong. 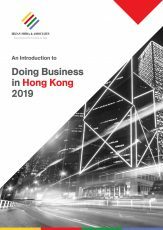 It is ideal not only for businesses looking to enter the Hong Kong market, but also for companies that already have a presence here and want to keep up-to-date with the most recent and relevant policy changes. 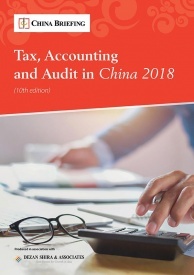 Within these chapters, we discuss a range of different topics that affect doing business in Hong Kong, including investment models, key taxes applicable for foreign companies, and employment contracts. The People’s Republic of China regained sovereignty over Hong Kong from Britain in 1997, from which point it has been a Special Administrative Region (SAR) of the country. However, the way in which the city is governed is still fundamentally different from the Chinese mainland – a fact that is reflected in its slogan of “One Country, Two Systems”. 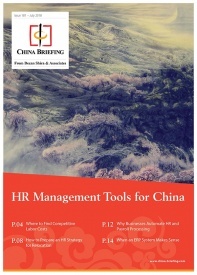 Hong Kong is largely autonomous from China, and foreign companies will quickly discover that the rules of doing business in the mainland simply do not apply in Hong Kong, and vice versa. 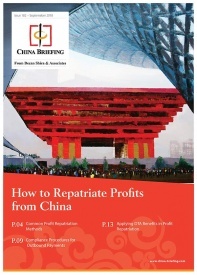 For this reason, Hong Kong has long held a reputation as a popular “gateway” to invest in China. Its geographical proximity to the mainland, double taxation agreement (DTA) network, modern banking system and transparent legal regime have made it an ideal location for foreign businesses to easily operate in. 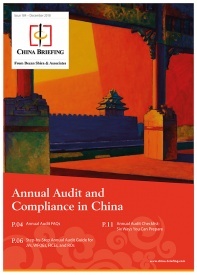 While the Foreign Account Tax Compliance Act (FATCA) has stoked fears that this position may soon change – primarily because the act has caused some Hong Kong banks to turn away American corporations and individuals – Hong Kong remains the biggest source of foreign direct investment (FDI) into China, making up US$96.01 billion of a total US$128.46 billion from January to December 2018. 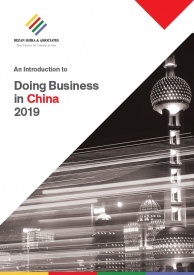 This publication, designed to introduce the fundamentals of doing business in Hong Kong, was created at the end of 2018 using the most up-to-date information at the time.